Any given website when developed is done so keeping in mind the comfort factor of the one who would be using it. You come up with a website that is great to look at with bright colours and great fonts but when it comes to the experience of navigating around the website, it is expected to be easy. Complicated links and the inability to get what is been look for brings along the lack of patience and disinterest. 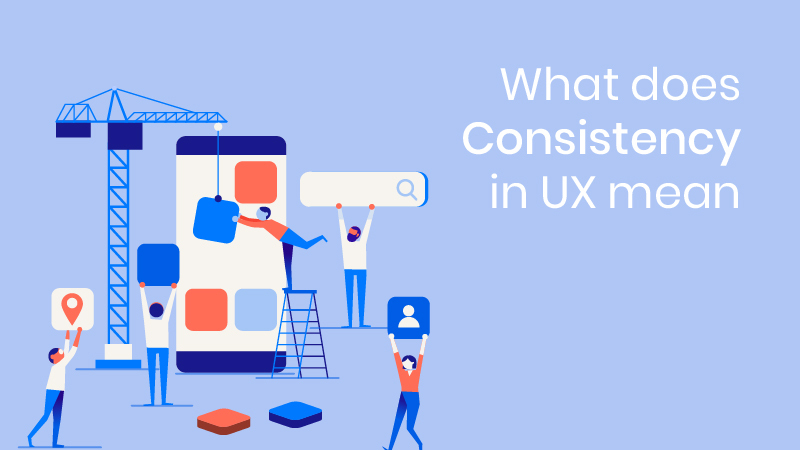 Why is there the need for UX design consistency? 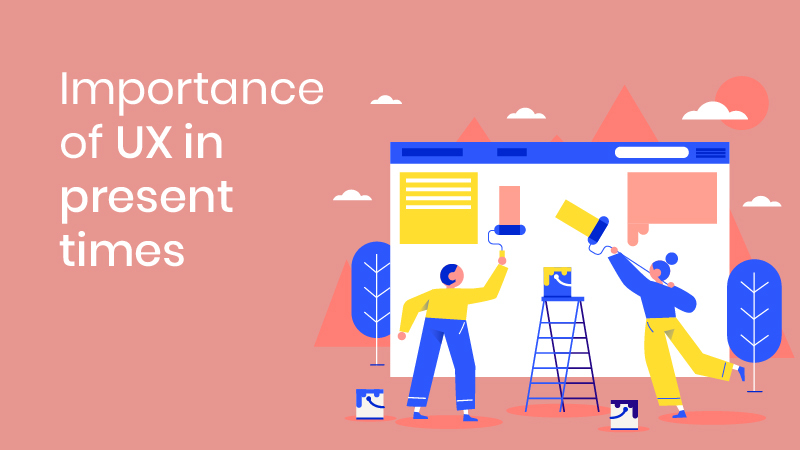 This is the reason why developers and UX design agency in Bangalore are known to diligently follow UX designs for the websites that they develop just so that the ones who would be eventually using it would find the comfort in using them. Statistics report that more than 70% of users are known to leave a website and move to the next relevant one especially when they do not find something that is easy to navigate with. When you follow great designing skills for the website, it should also be quick and easy to move about. This would also mean the page loading speed as well as the time taken for one to switch from one page to the other. Unless you make the path smooth, no matter what the design you have for your website, there is no use for it. 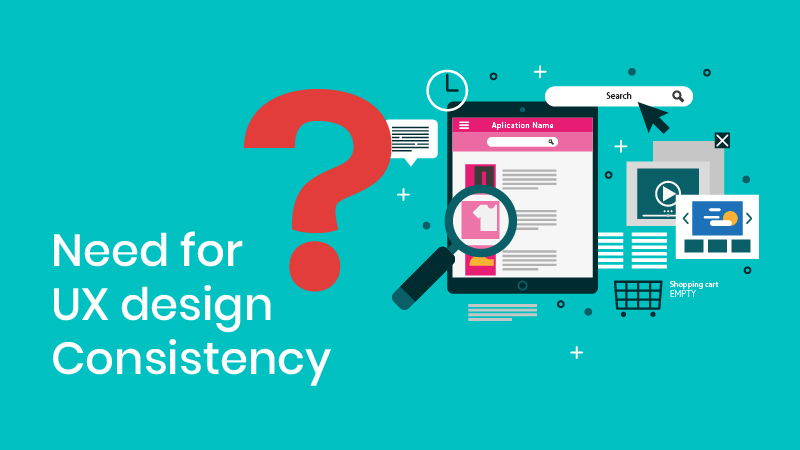 What exactly does ‘consistency’ mean? When it comes to designing a website, everything as a combination should be perfect. Making the looks attractive and not being able to make it easy for use isn’t something that is called consistency. The need to make the website catchy yet sober, easy typeface, less complicated designs, great interactive skills, engaging and informative content, frequent new updates, quick navigation features as that of side bars, footer, etc. When you maintain all of this with everything that you create, you get to bring about a great impression for yourself on the ones who would show interest on your website. Believe it or not, people in the present times have become impatient. No one has time to sit at the computer and wait for a website to open up or probably dig into the details of the website which isn’t easily inaccessible. Since customers are the ultimate goal, it is necessary for you to ensure that whatever you create is perfect for the customers to make use of. When you follow what the visitors of your website expects from you, you get to watch your brand name get a better position in the minds of people, as well as letting the sales of your business grow higher with each passing day. Word of mouth as well as digital advertisements are known to boost sales but unless you put things to practice and show reasons for them to trust your website, why would anyone come to you and not go to your competitors who have the same type of products to offer?